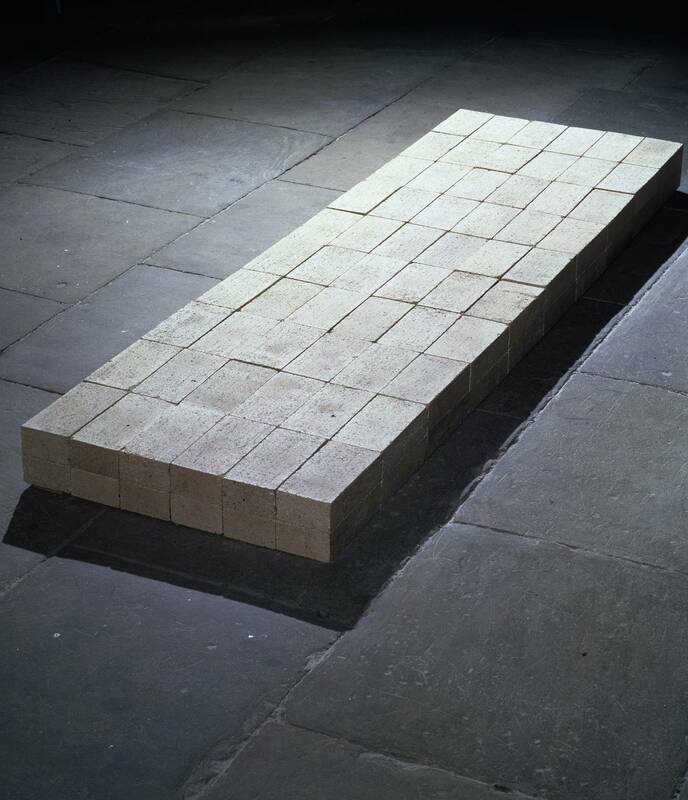 Robert Hughes, in his seminal work, ‘The Shock of the New’ (page 393), had this to say of the work: “The essential difference between a sculpture like Andre’s Equivalent VIII, 1978, and any that had existed before in the past is that Andre’s array of bricks depends not just partly, but entirely, on the museum for its context. A Rodin in a parking lot is still a misplaced Rodin; Andre’s bricks in the same place can only be a pile of bricks”. 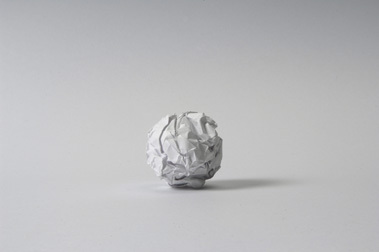 How can an artist consider a screwed up piece of A4 paper art? Why would an art gallery consider it art? Creed went on to win £25,000 in the UK Turner Prize in 2001 with his Work No. 227 The lights going on and off. This was a room with lights that automatically went on and off every five seconds, and caused quite a stir among visitors to the Tate Gallery. In the 1980s the Guerrilla Girls began using posters and slogans in New York to raise awareness of the discrepancies between how women and female artists are treated compared to men and male artists. Is this art? How can it work as art outside of the context of an art gallery? Marcel Duchamp claimed that whatever the artist decides is art, is art. The institutional definition of art is what the institution decides is art. The fact is there are many artists today making art that is more conceptual than substantial, more about the idea than the object, and supported, exhibited and collected by art institutions. Art can be described as that which reveals the human condition. This has been achieved in many forms, from the simplest mark making, to the grandest of paintings, from the crudest of objects to the finest of sculptures, and today, in many forms, from the reinterpretation of old techniques, to new medias, digital and beyond. The context of the modern art institution has allowed many more materials and ideas to be utilised by artists over the past one hundred years or so. The use of the everyday object or ‘readymade’ has changed perceptions of the art audience as well as the role of the artist in society. Many people no longer believe art is the exclusive domain of the skilled practitioner, rather, that anyone can make art, and that art is more about ideas than objects for collections.